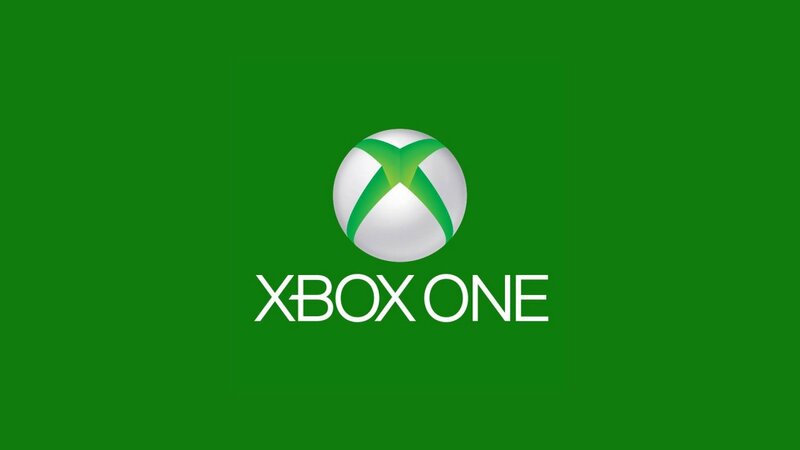 Thanks to a short conversation with Xbox Support, we’ve confirmed that the Xbox One feature of giving a physical copy of a game to a friend means doing so forever. If you’ve read Microsoft’s description of the Xbox One’s games licensing, you’re probably already aware of how unclear it actually is. At this point, Nefty wanted some more clarification, “So I can’t get it back, unless I buy the game again…?” To which the answer was positive. It’s always great to get some clarification, so we felt the need to spread the word on how the system will work. Again, this is an opt-in program on the side of the publisher of the title, but regardless, be absolutely sure you’re done with the game before lending it to a friend. You won’t be getting it back without having to pay for the title again.